Type Ambition in the search box and click on search button. You will see Ambition at the top. Unzip ambition.zip to your Desktop. Using an FTP client to access your host web server. Go to /wp-content/themes/ and make sure that you do not already have a Ambition folder installed. If you do, then back it up and remove it from /wp-content/themes/ before uploading your copy of Ambition theme. Upload Ambition theme to /wp-content/themes/. Go to Appearance->Themes and activate Ambition theme from Dashboard. Ambition supports custom menu you can set it through following steps. Ambition supports Social Profiles menu you can set it through following steps. Note: This theme has some extra widget with the theme i.e. TH:Custom Tag Cloud, TH: Featured Clients/Products, TH: Featured Page, TH: Featured Recent Work, TH: PromoBox, TH: Services and TH: Testimonial. Ambition supports Custom Header Feature. Ambition supports Custom Background Feature. Note: The background effect will only seen if you set the Site Layout option to Narrow Layout instead of Wide Layout. To set the Narrow Layout Go to Appearance > Customize > Ambition Theme Options > Site Layout. Go to Appearance > Customize > Ambition Theme Options > Content Layout. Check on the Right Sidebar, Left Sidebar, No Sidebar and No Sidebar Full Width layout. You can select from No Sidebar, No Sidebar, Full Width, Left Sidebar and Right Sidebar to be this post’s specific layout. If you need to add the secondary button/link for the slider you can add the button text as well as add the Button URL. Note: Use a tag to feature your posts. If no posts match the tag, sticky posts will be displayed instead. Go to Appearance > Customize > Ambition Theme Options > Custom CSS. You can show your homepage as business layout format as in our demo. 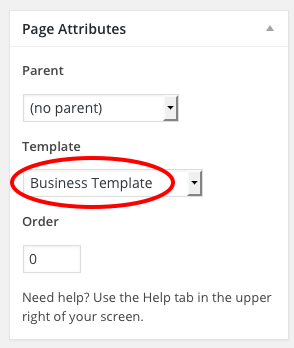 Create a page name Business Template and choose Business Template from Template drop down. 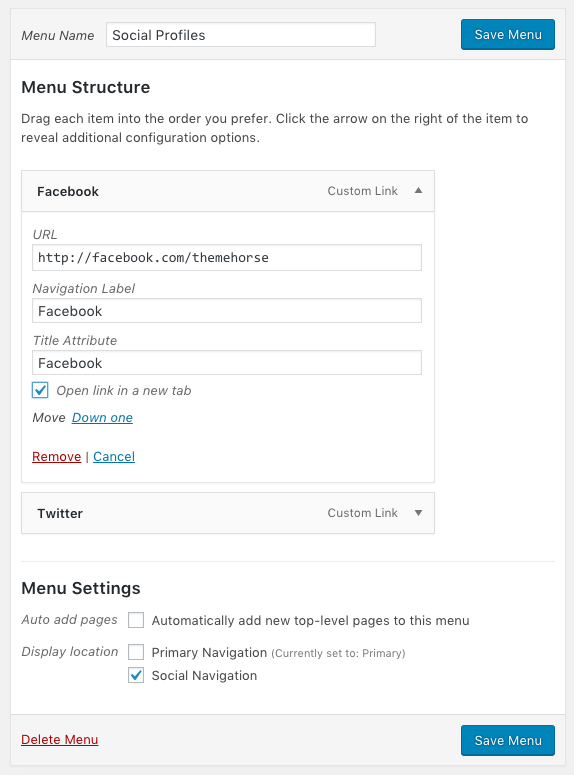 Choose Front Page Display > A Static Page > Front page > Choose this page from dropdown. We have six custom widget especially designed for Business Template Home Page TH: Featured Page, TH: Recent Work, TH: Services, TH: PromoBox, TH: Testimonial and TH: Featured Clients/Products.